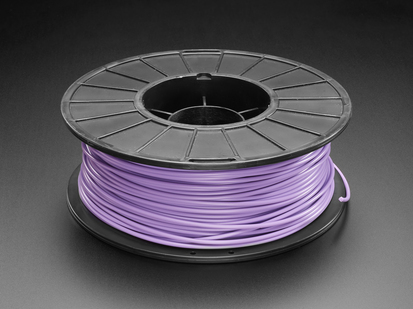 Having a 3D printer without filament is sort of like having a regular printer without paper or ink. 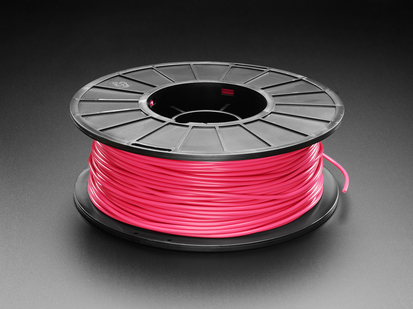 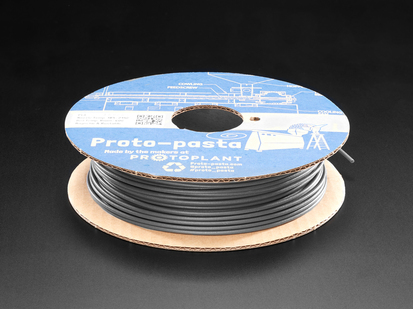 And while a lot of printers come with some filament there's a good chance you've been printing up a storm and want something fresh. 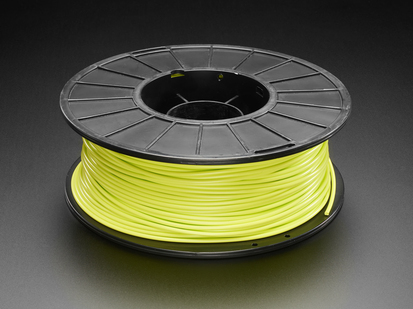 That's why we carry 3D printing filament in a variety of colors! 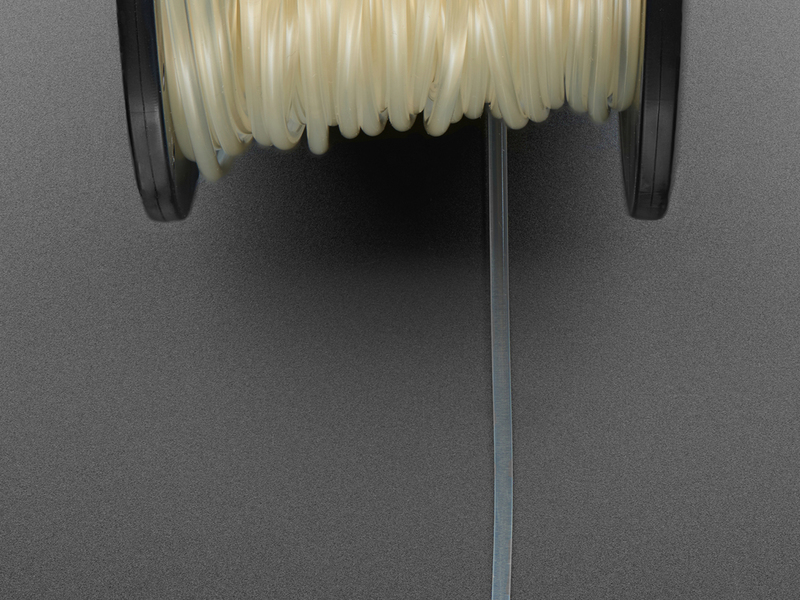 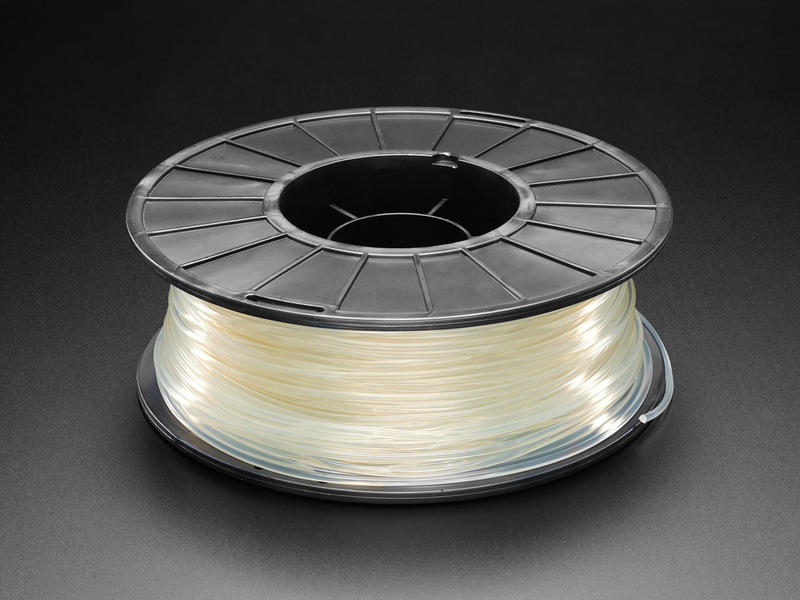 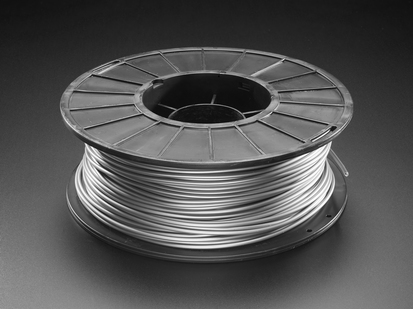 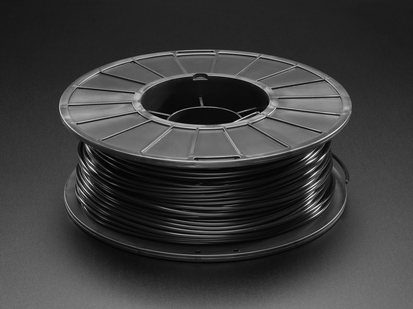 This PLA Filament with 2.85mm diameter, in Clear 1.0 Kg Spool is a great filament with a nice, translucent finish.